Tickets are now on sale, get yours now ! 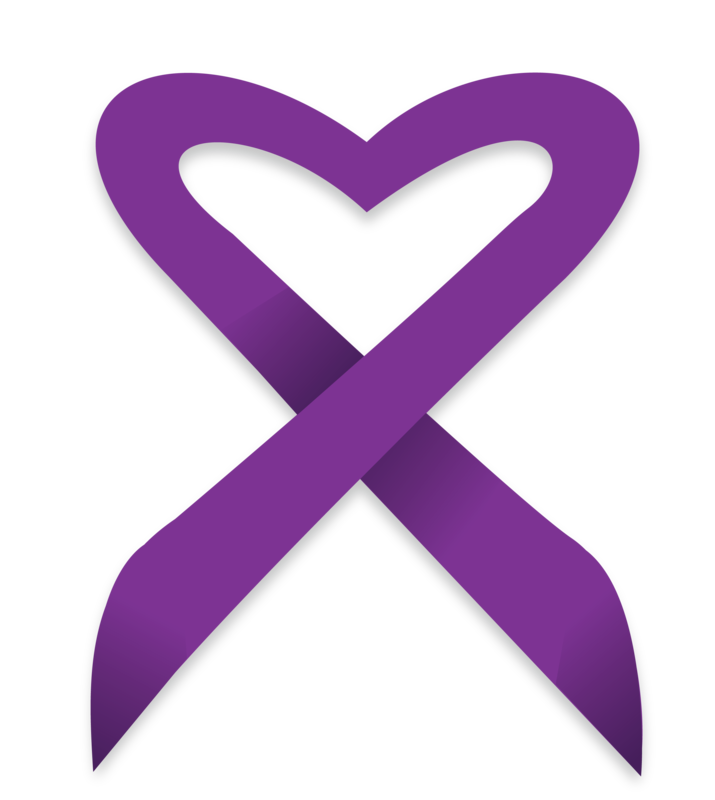 We have distributed funds for research to combat this silent killer and most insidious form of cancer. OCTOBER 19th SAVE THE DATE ! 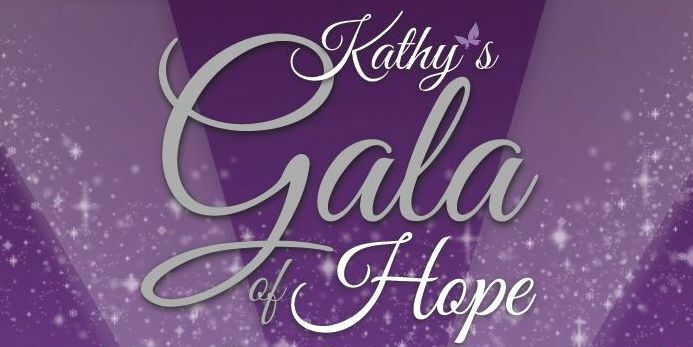 Check back soon for more ticket information on Kathy's Gala! We hope you will join us this October 2019 for the 5th annual Gala of Hope ! 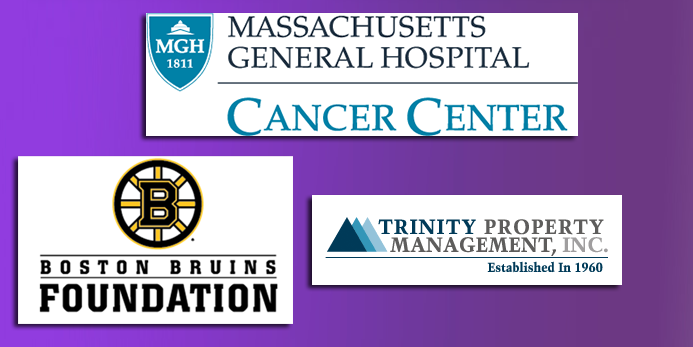 We are grateful to the many sponsors who lend their names and support Granara-Skerry Trust in the fight against Pancreatic Cancer. We encourage you to visit their websites. Click the “More Info” button to see ALL of our sponsors. 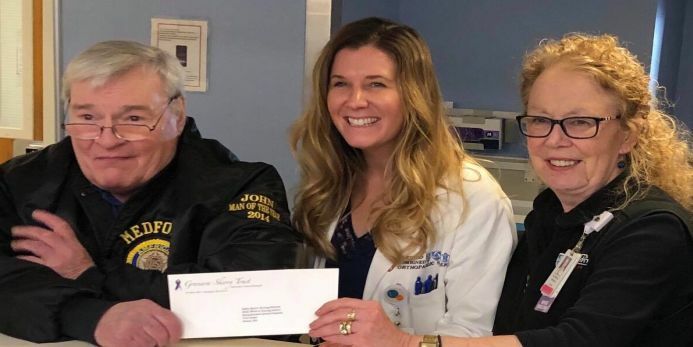 On December 14, 2018 Kathy’s eldest brother John Granara hand delivered a check to Massachusetts General Hospital Cancer Center. These funds will be used to purchase blanket warmers for the patients going through their chemo treatment.